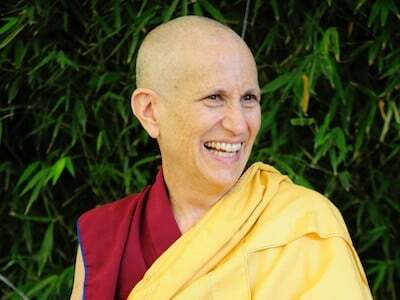 With a lively use of humor, the Vimalakirti Nirdesa Sutra brings to life the Buddha’s profound teachings on emptiness through an engaging dialogue between his great arhat and bodhisattva disciples and the layperson Vimalakirti. Ven. 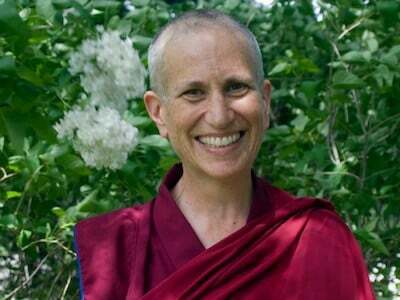 Thubten Chodron continues a well-received series of talks that began in 2016, revealing the rich Dharma conveyed in this popular Mahayana sutra.